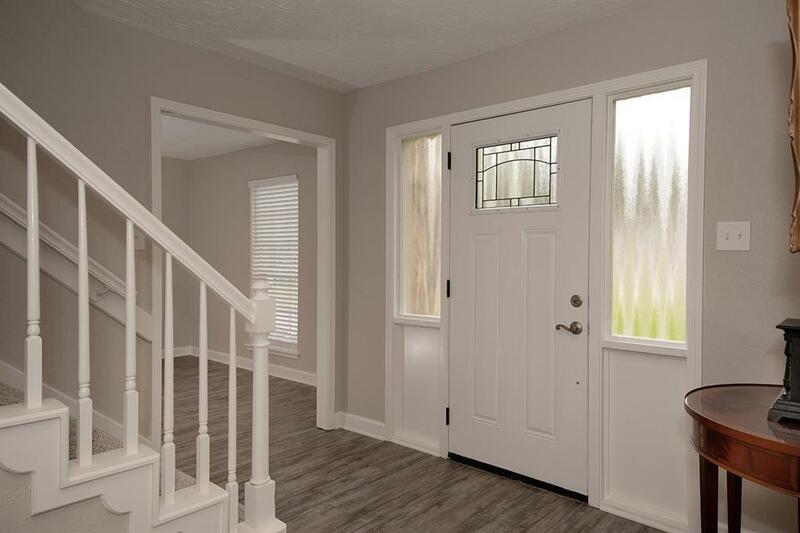 Completely remodeled home on a large, wooded lot in Grogan's Mill features in-law suite with separate entrance, spacious bedroom, full bath, living area and kitchen! 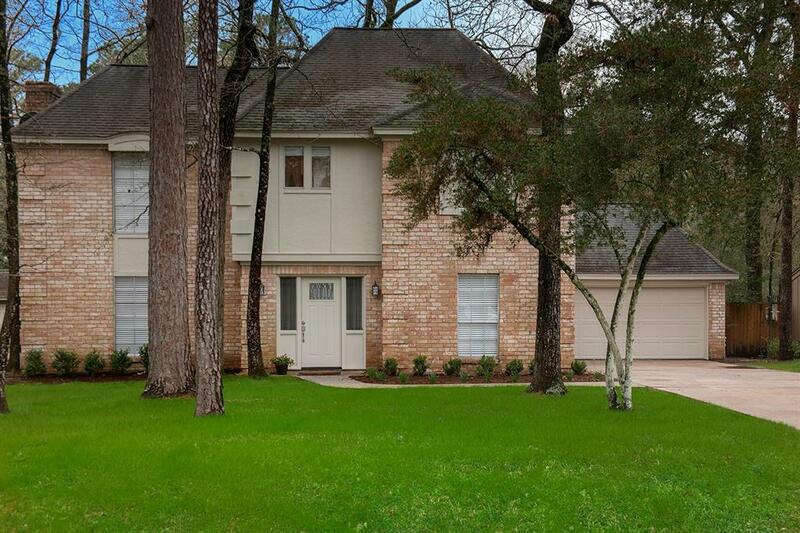 Great location, close to I-45, Grand Pkwy, Market Street and Woodlands Waterway! 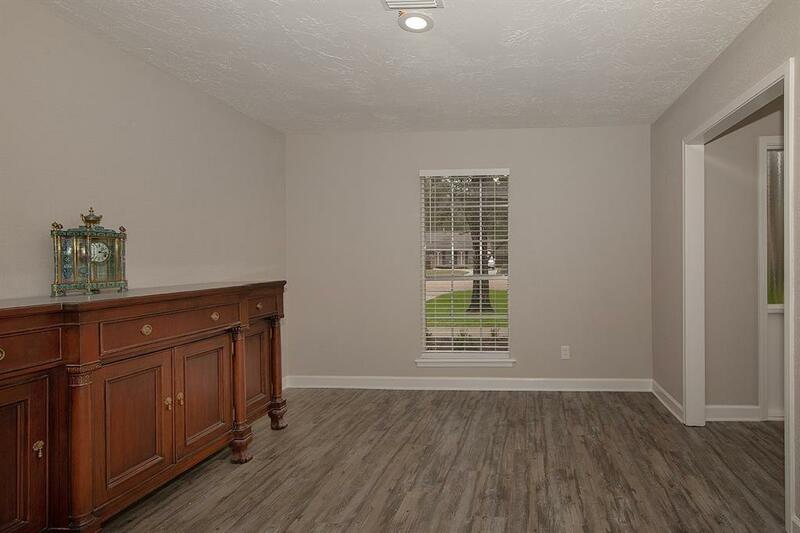 Professionally landscaped front and back, new plumbing, new heater, new electrical, and water heater, replaced carpet, recent interior paint, new tile in kitchen and baths, custom vanities and soft closing drawers in main home, new toilets, granite counters, and more! See list. 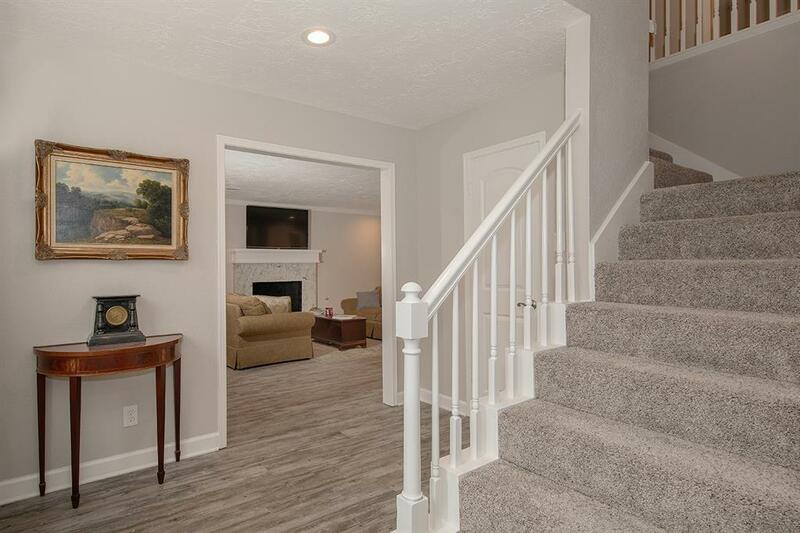 Spacious kitchen with double oven opens to sunny breakfast room; den has wet bar and gas log fireplace; formal dining and open study; master retreat and three bedrooms up; oversized two car garage; fenced yard features new decking surrounded by mature trees and has room to play and entertain!